Although most of my posts here on www.barthaynes.com are focused on road cycling, today I’m going to switch gears (pun intended) and write a summary about how to choose your next mountain bike. Even though I spend most of my time on the pavement here in sunny San Diego, I enjoy leaving the city and escaping into nature where I can venture off the beaten path and hit the dirt. With the summer fast approaching and my mind often wandering into vacation land, I’m excited to get back in touch with my rugged and sturdy mountain bike. For those of you out there who are avid road cyclists like me and want to spend some time on the trails this summer, this post is for you. Clearly, you cannot take your road bike up a mountain. Well, you could, but it would be painful for you and most likely damaging for your precious bike. 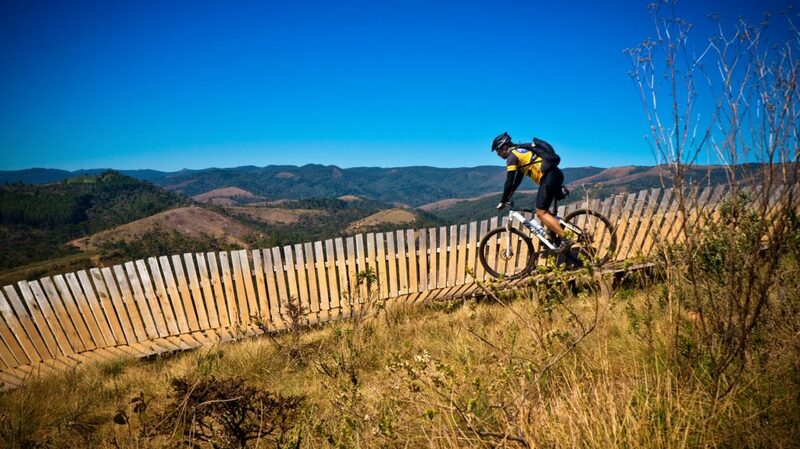 Therefore, you’ll need to invest in a mountain bike that can withstand battle wounds and uneven surfaces. The point we will address today is how to choose a mountain bike. First and foremost, you’ll need to know that the world of mountain biking is all-encompassing. There isn’t just one single kind of mountain bike. 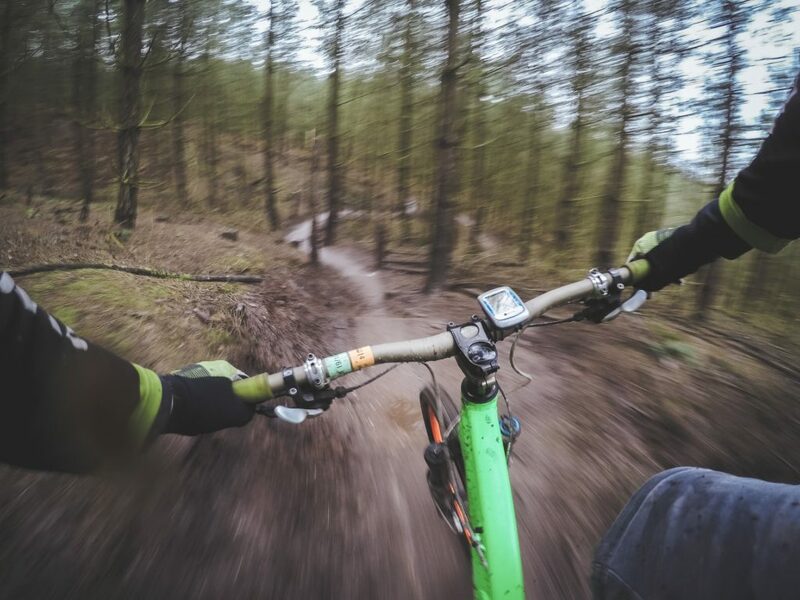 There are cross-country mountain bikes that ride at a faster pace, are light-weight, with a front wheel that’s tight underneath the handlebars. These can ride on easy to moderate trails but don’t withstand the hard terrain very well. Then, there are trail mountain bikes that are extremely versatile and practically do it all. They climb well, descend well, and are fairly easy to carry around. These feel good to ride for most beginner bicycle lovers and aren’t difficult to control. Next, we have the all-mountain bike. These handle climbing well but don’t always perform the best on descents. To analyze whether or not this bike is best for you, think about the terrain you’ll be riding on the most. If you have steep, downhill portions you’ll be riding, you might want to choose a different mountain bike. The enduro mountain bike is considered the “body builder” of mountain bikes. These well-built machines are heavier and make climbs up mountains more difficult. However, if you’re planning on attacking some thick brush and rocky grounds, this might be the bike for you. Finally, we have the Freeride/DH mountain bike. These go over everything but should only be purchased if you know that rough, hilly, bumpy terrain will be your primary topography as a rider. My hope is that these descriptions will help you in your search for how to choose a mountain bike. Thank you for checking out my site and, as always, happy riding!